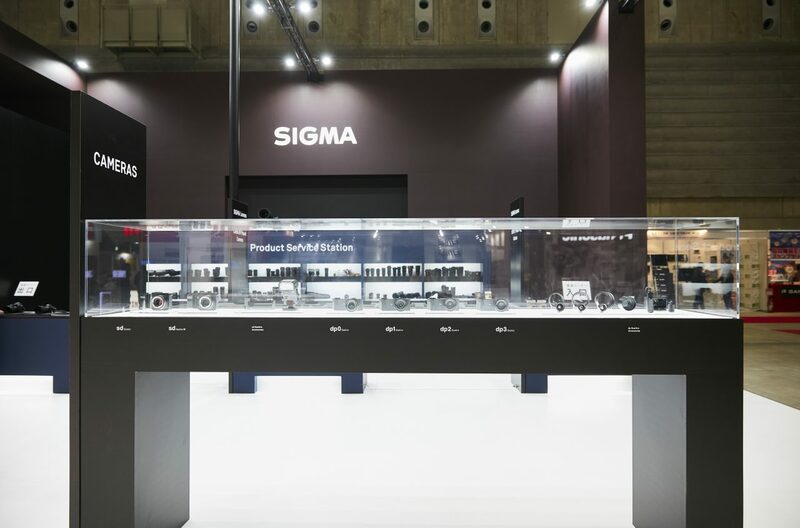 SIGMA took part in this year’s World Premier Show CP+2019, one of the largest camera and video trade fairs in Asia, held in Pacifico Hall in Yokohama Japan between February 28 and March 3. In this short article, we provide a short overview of our booth and our product announcements. 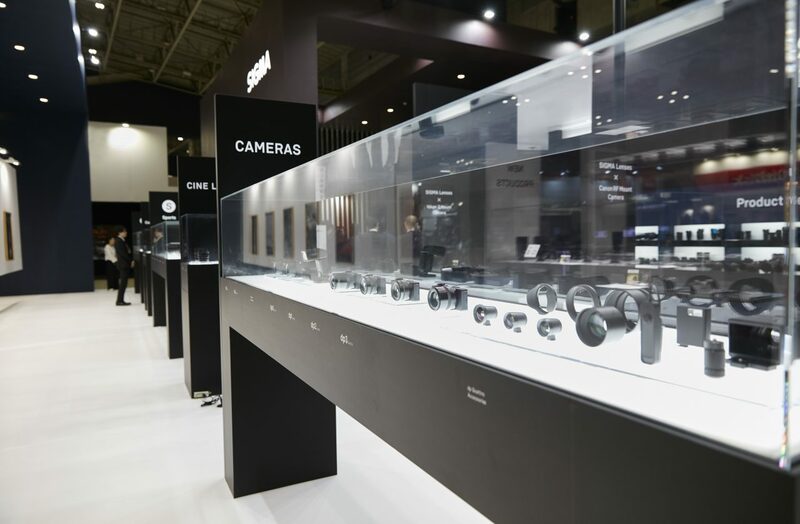 In 2018, we announced the launch of the L-Mount Alliance together with our partners Leica Camera and Panasonic. At CP+, we highlighted the wide extensibility that this shared mount would offer through a giant 10m large graphic welcoming visitors to our booth. 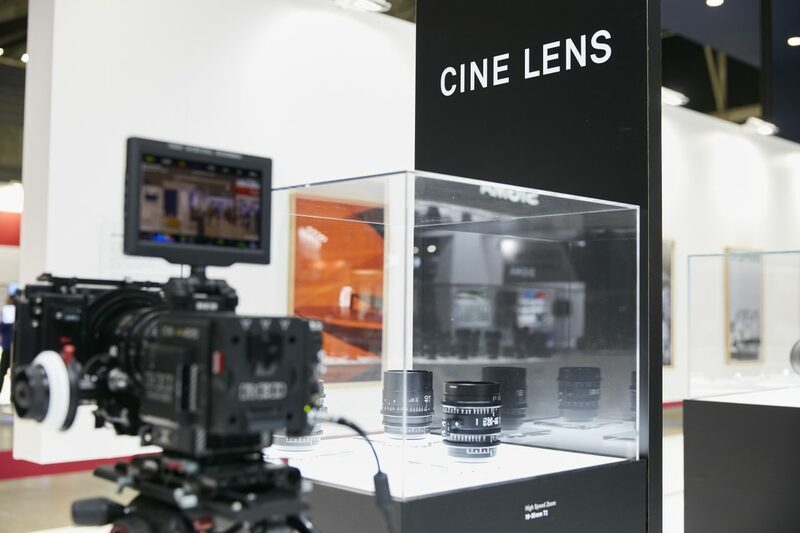 We will produce and release L-Mount versions for our lineup of full-frame Art lenses. 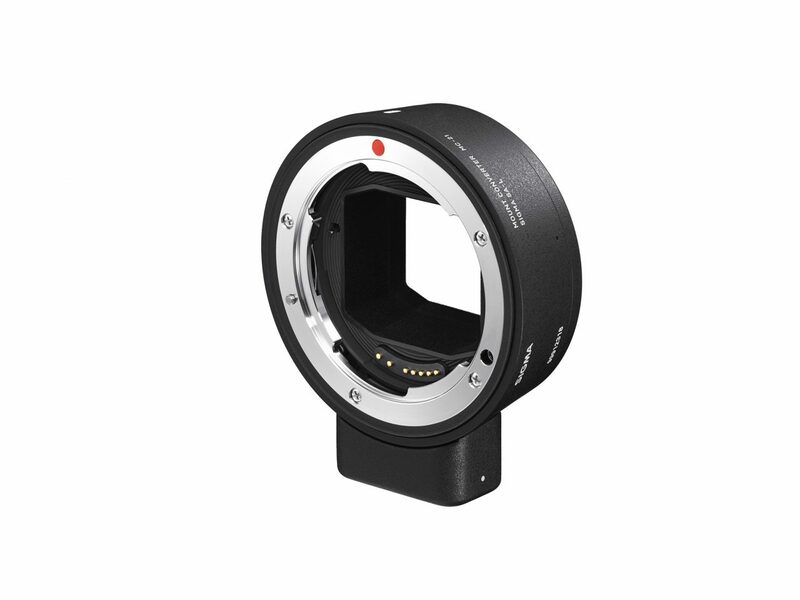 For the introduction of the L-Mount Art lenses, we have developed new AF drive systems and control algorithms (e.g. for optimized communication speed). 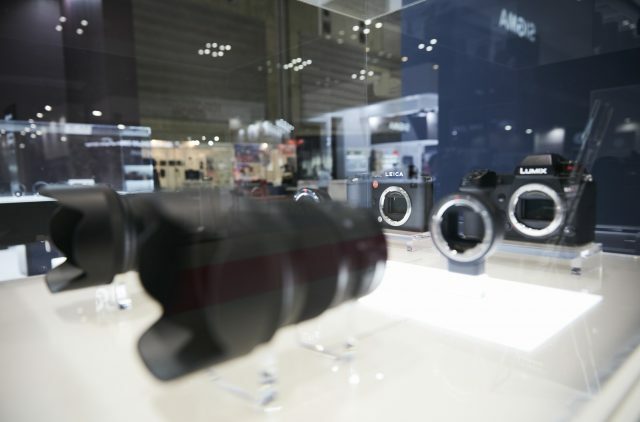 In addition to fast autofocus, the lenses will also be fully compatible with an AF-C mode, as well as camera-internal vibration reduction and camera-internal aberration correction technologies. 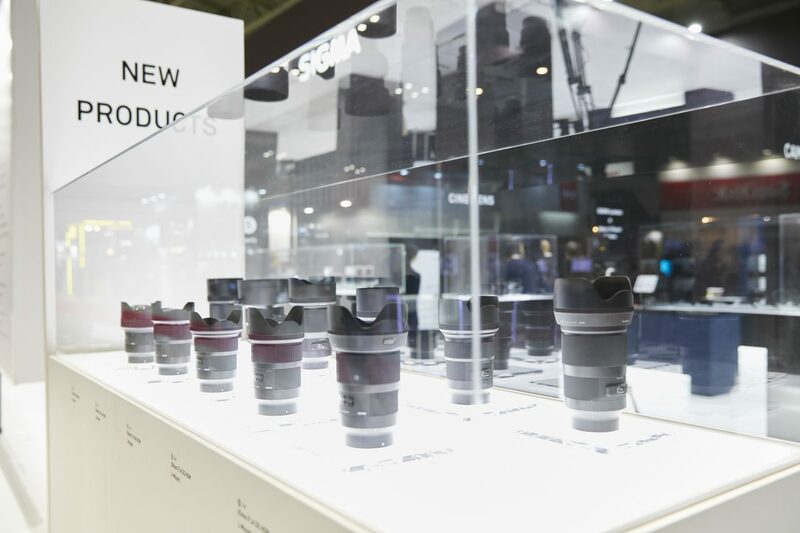 The lenses planned to be available for the L-Mount include the Art lens lineup’s entire range of prime lenses, from 14mm to 135mm focal length. 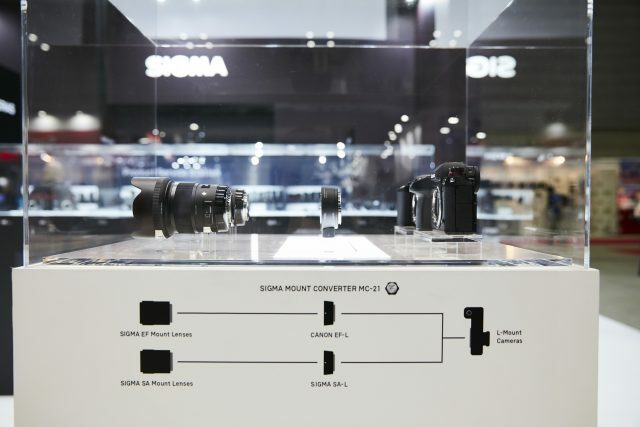 The SIGMA MOUNT CONVERTER MC-21 allows the use of SIGMA SA mount lenses as well as SIGMA Canon EF mount lenses on cameras using the L-Mount system. 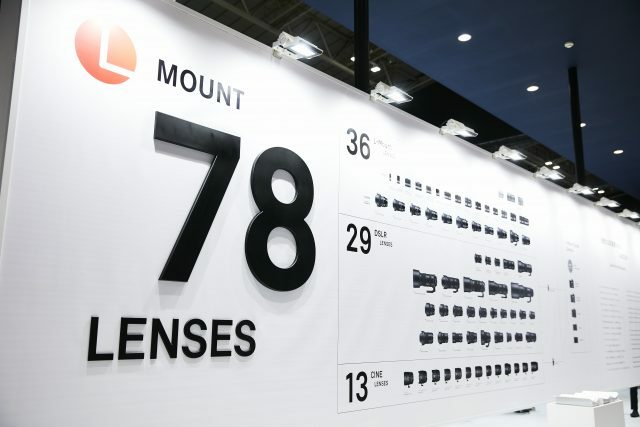 The MC-21 further expands freedom of choice enjoyed by all users of L-Mount cameras and lenses made by SIGMA, Leica or Panasonic, and adds to the wide extensibility of the L-Mount system. *Appearance and specifications may be subject to change. 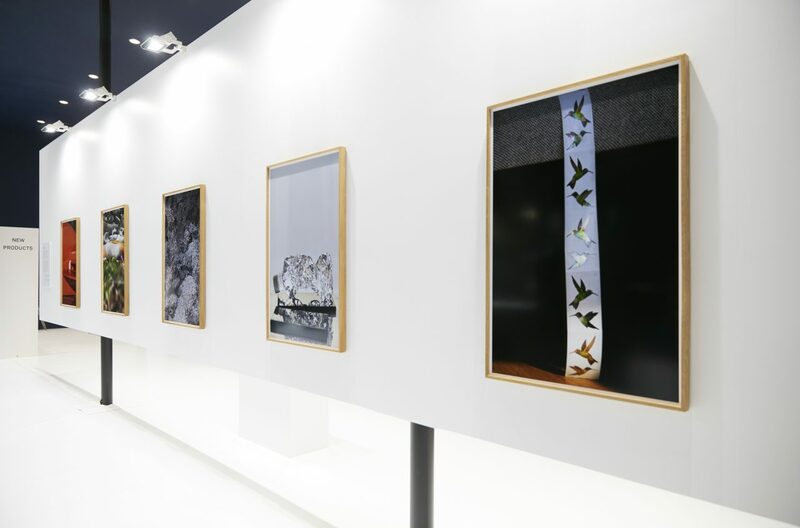 Our CP+ booth included an exhibition of works by Japanese photographer Go Itami, whose images have previously been introduced in SEIN Online’s “Scenery” category. Go Itami captured all photographs in the exhibition with the sd Quattro H in SFD mode and the lenses 50mm F1.4 DG HSM｜Art, 70mm F2.8 DG MACRO | Art, 85mm F1.4 DG HSM | Art, and 135mm F1.8 DG HSM｜Art. Photographer, born in 1976 in Japan, Tokushima Prefecture. Recipient of the 27th Canon New Cosmos of Photography Award in 2004. Photobook publications include “study”, “study / copy / print”, “this year’s model” (all by RONDADE) as well as the self-published “Mazime”. 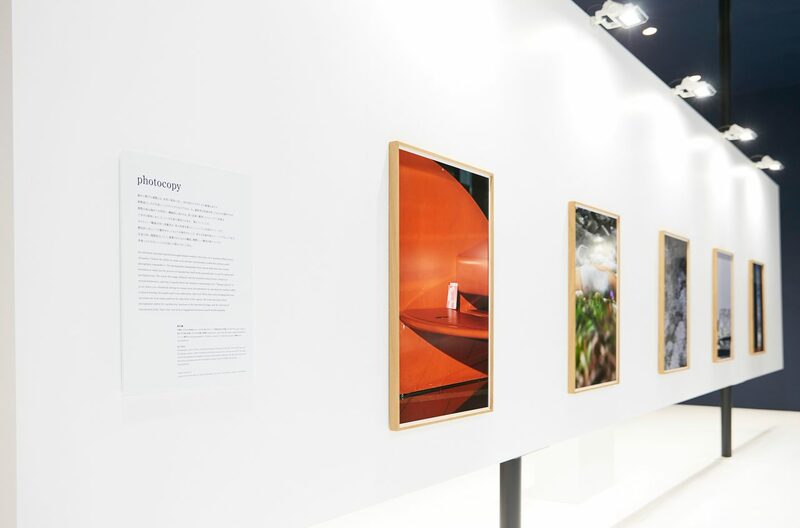 His latest work “photocopy” was almost exclusively taken with the SIGMA sd Quattro H and the SIGMA dp3 Quattro. 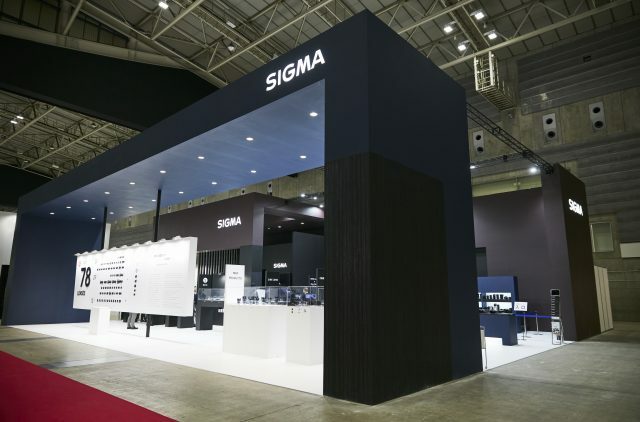 The video below is the presentation held on our booth’s stage by SIGMA CEO Kazuto Yamaki. 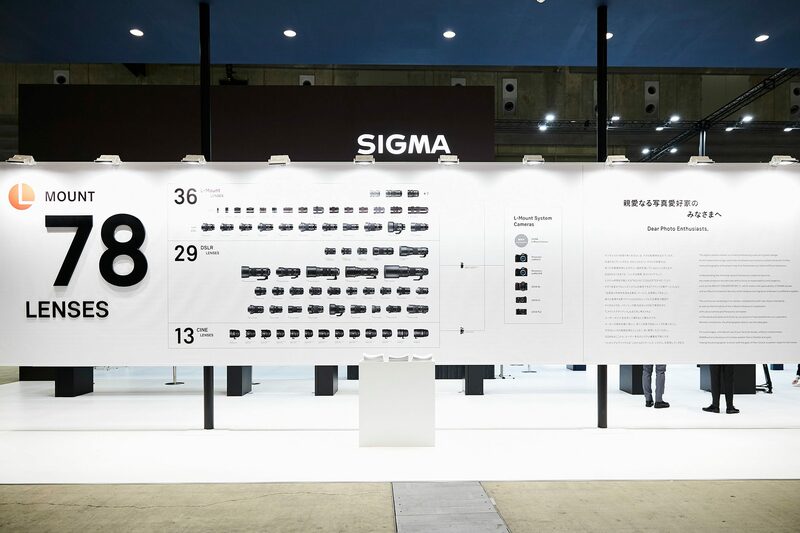 Our CP+ booth included a showcase of each single product released since the start of SIGMA GLOBAL VISION in 2012, including our cine-lenses and all camera models.